We are highly acclaimed in the industry for offering an optimum quality range of Alternator Motor. 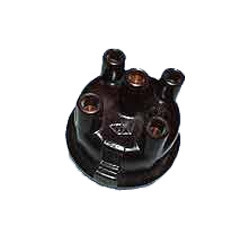 Teni Autos are manufacturers and suppliers of Auto Alternator Parts like Stator, Rotors and it parts. The company delivers a variety of stators and rotors from 35Amps. to 120 Amps. Rotors for Alternators. Stators for Alternators. Supplier & Manufacturer of Alternators & Alternators Components. Our product range also comprises of Steam Turbine Components, Steam Turbine Bearings and Steam Turbine Blades. We are one of the best manufacturers and suppliers of a wide range of Transpo Alternator Parts. 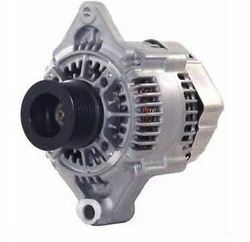 These Transpo Alternator Parts are used in automobile industry and are available at the most competitive parts.